Do you or your loved ones receive VA benefits? Have you heard about the new changes that the VA Mission Act of 2018 may make to those benefits? In June 2018, a $52 billion veterans healthcare bill was signed into law with the intention of overhauling the Department of Veterans Affairs and expanding access to VA-funded health care outside of the VA health system. The bipartisan legislation, known as the VA Mission Act of 2018, has been endorsed by over 30 veteran service organizations and will bring a number of changes over the coming year. We want to share with you some of the upcoming changes, so you and your loved ones can plan ahead and ensure you are receiving all of the benefits you are entitled to. The most important change relates to the ability of eligible veterans to receive care outside of VA hospitals and medical facilities. The law directs the VA to combine various private care programs to establish the “Veterans Community Care Program.” This includes the “Choice” program, which was created in 2014 after the devastating death of many veterans who died while waiting for appointments at the Phoenix, Arizona VA.
Community care is when veterans receive health services from outside doctors and other health care providers when the VA cannot provide the care they need. Fortunately, the VA will now pay for these services, but in the past, access to this critical safety valve was restricted, sometimes unlawfully. Now, through the new Veterans Community Care Program, veterans can enjoy expanded access to community health care if they are not able to receive VA care in a timely and appropriate manner. The care or services required are not offered by the VA. There is not a “full-service” medical facility in the state where the veteran lives. The veteran was eligible under the existing Choice set of programs. The veteran and the referring physician agree that furnishing care and services through a non-VA provider would be in the best medical interest of the veteran. Another beneficial component of the law is that it vastly expands caregiver benefits for pre-9/11 veterans. Until recently, veterans who were injured before September 11, 2001, were unfortunately not eligible to receive the same amount of caregiver benefits as those injured after 9/11. We know that it can be overwhelming to understand the changes that The Mission Act of 2018 will make to the VA health system. 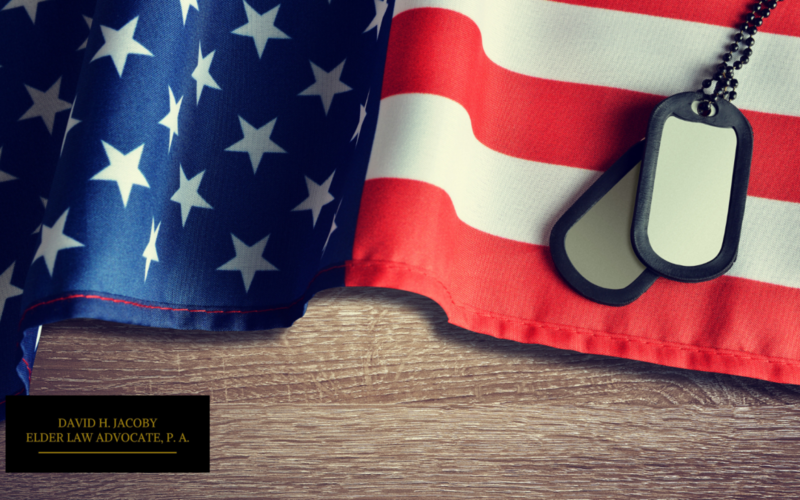 If you have questions about whether these changes might affect your VA health care benefits, do not hesitate to contact our office and speak to one of our experienced and accredited VA attorneys. We are here to support you while you navigate through these changes.